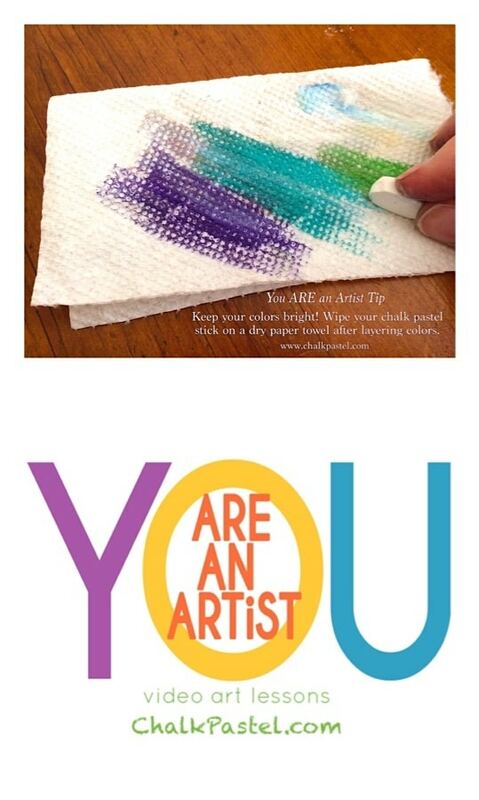 How to Keep Chalk Pastel Colors Bright - You ARE an ARTiST! This is the simplest tip there is! Here is how to keep chalk pastel colors bright. Chalk pastel sticks all dirty after layering colors? Simply get a dry paper towel. 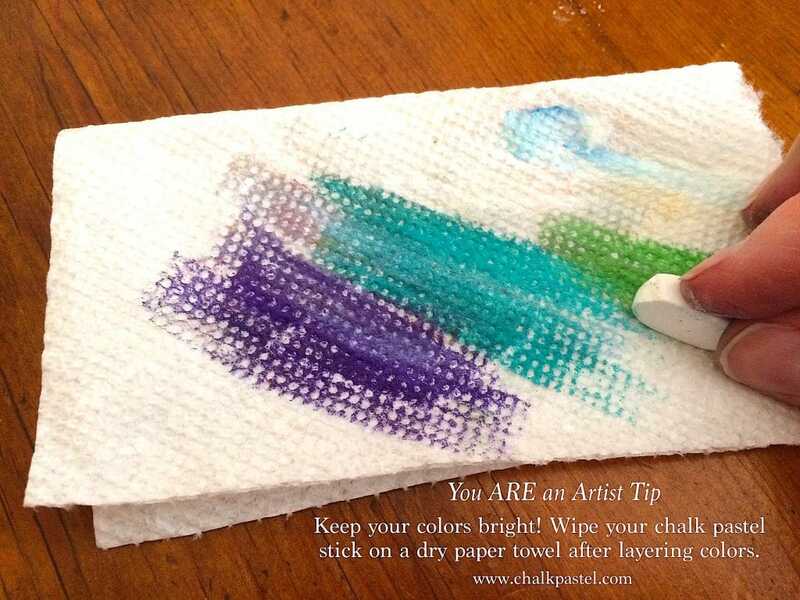 Gently wipe the chalk pastel stick on the dry paper towel. Bright colors return! You might also like to check out our frequently asked questions.